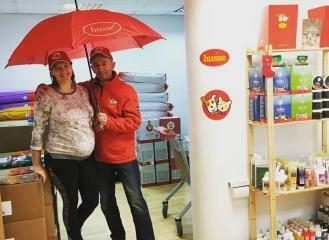 From 9th till 18th of December Andrea and her team from Czech Republic is present with Husse products at Christmas Market in Brno. So far this event was attended by 100 000 visitors. Warm welcome to our new Master in Croatia. Zorislav Zlatar, and his daughter in law Marina Zlatar, who will from now run Husse in Croatia. Last Sunday 4th of December Husse Serbia took part in the International Dog Show CACIB in Belgrade. 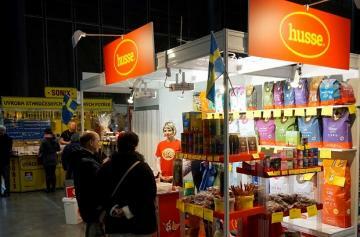 Husse was the main sponsor of the event and also had the biggest stand from all the exhibitors.